2016 has been a climatic year for Loadstar, having played the UK's biggest festival stages and once again gearing up for another LP. After a series of singles which have dropped over the last six months, the anticipation is slowly growing with each fresh sonic piece of artwork. And after the critical acclamation which met their debut album 'Future Perfect', it's understandable to see why. Whether it's the gritty basslines the guys are known for, or the more melodic rollers which have peppered their sets recently, they've stuck to a versatile soundscape and this LP will be no different. The next stepping stone towards this musical crescendo comes in the form of 'Channel the Channel' and 'Encarta'. Both tracks platform quick-firing beats and the quickly processing basslines apparent throughout the darker side of their discography. 'Change the Channel' sets a precedent. Rolling forward on an incredibly deceiving intro, one which focuses on a melody that resurfaces at various segments, although you're soon dropped into absolute chaos. Reminiscent of their earlier productions, yet bringing together more harmonious elements, you're drawn into a sound which merges two ends of the spectrum. Snatching hooks snare themselves within the mix, before the track slowly begins to collect itself. A flicker of cinematic sample breaks this down quickly, once more throwing you head first into a smashing relay of breaks. Bouncier and hitting harder with every kick drum, 'Encarta' follows with clicking hi-hats and warbling bass notes which build with every layer. A track that heavily relies on its build up, the track is diced up into segments and with each part you're thrown down a conundrum of smashing percussion. A construction line of drums hit harder and harder with every loop pattern and you'll be unable to pull yourself out of the track's composition. It's so tightly woven, Loadstar's ingenious design becomes very clear. 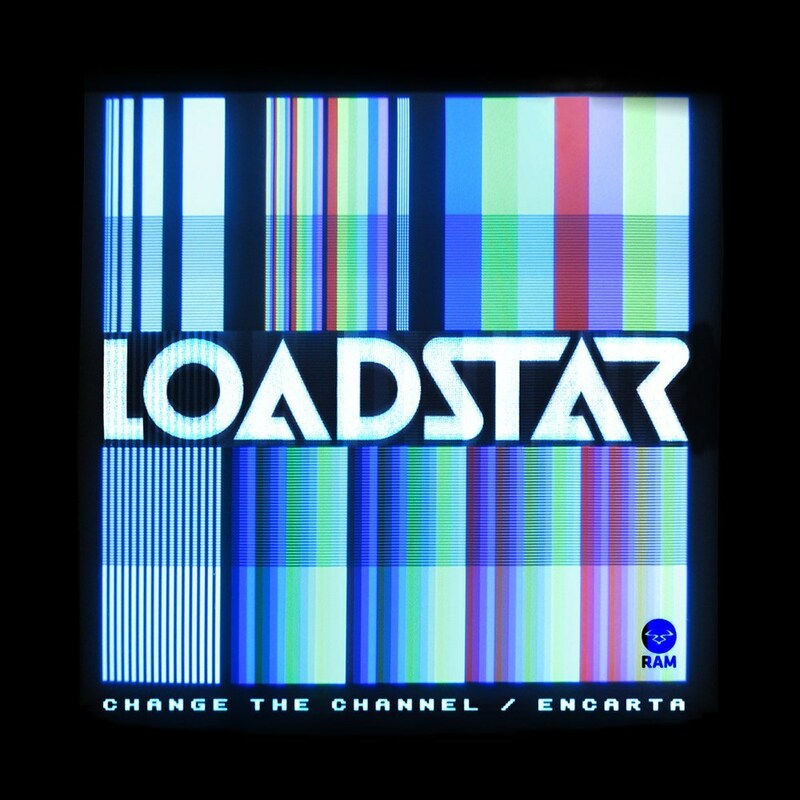 Igniting crowds worldwide, whether in Las Vegas or at Glastonbury, Loadstar have returned with more fire than ever.